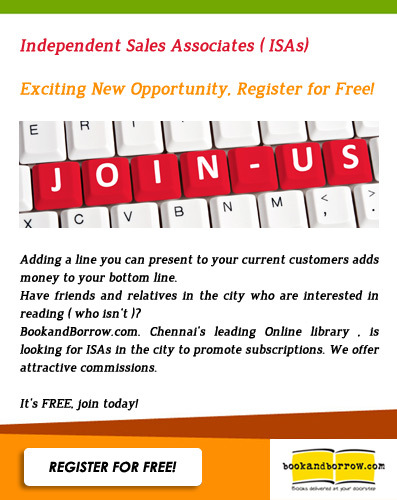 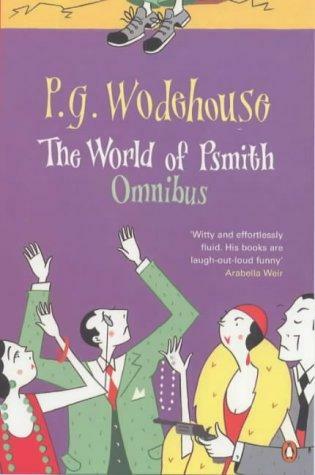 Sir Pelham Grenville Wodehouse, KBE, was a comic writer who enjoyed enormous popular success during a career of more than seventy years and continues to be widely read over 30 years after his death. 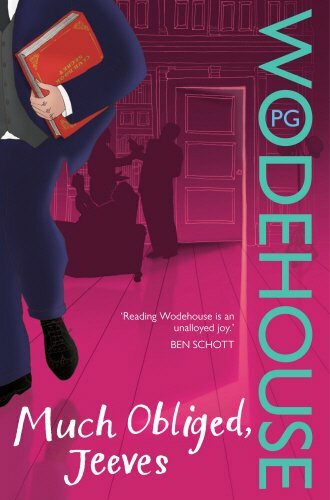 Despite the political and social upheavals that occurred during his life, much of which was spent in France and the United States, Wodehouse's main canvas remained that of prewar English upper-class society, reflecting his birth, education, and youthful writing career. 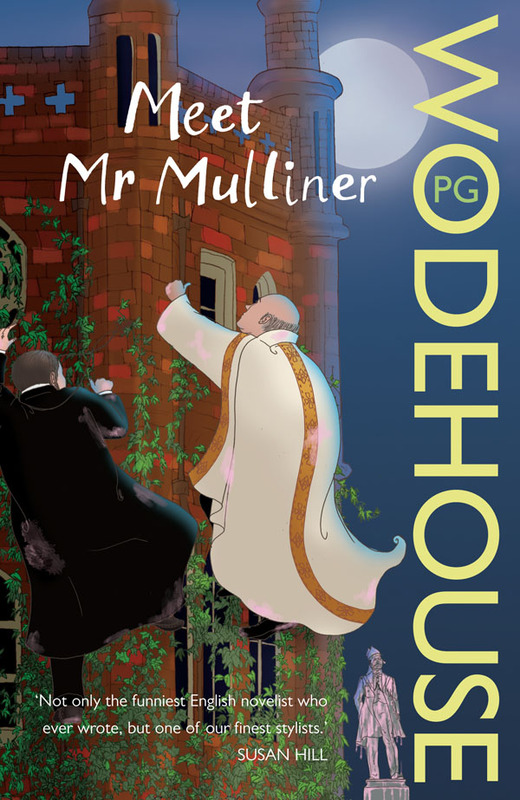 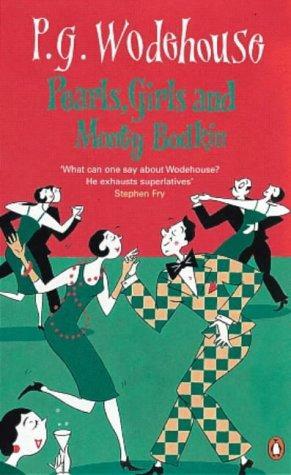 An acknowledged master of English prose, Wodehouse has been admired both by contemporaries such as Hilaire Belloc, Evelyn Waugh and Rudyard Kipling and by modern writers such as Douglas Adams, Salman Rushdie and Terry Pratchett. 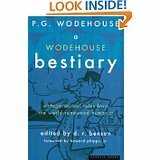 Sean O'Casey famously called him "English literature's performing flea", a description that Wodehouse used as the title of a collection of his letters to a friend, Bill Townend. 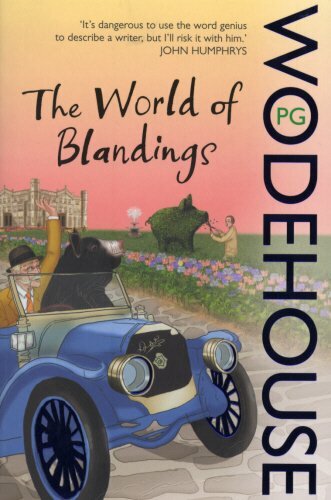 Best known today for the Jeeves and Blandings Castle novels and short stories, Wodehouse was also a talented playwright and lyricist who was part author and writer of fifteen plays and of 250 lyrics for some thirty musical comedies. 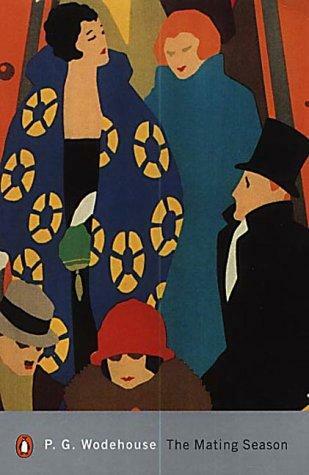 He worked with Cole Porter on the musical Anything Goes (1934) and frequently collaborated with Jerome Kern and Guy Bolton. 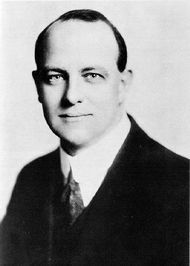 He wrote the lyrics for the hit song "Bill" in Kern's Show Boat (1927), wrote the lyrics for the Gershwin - Romberg musical Rosalie (1928), and collaborated with Rudolf Friml on a musical version of The Three Musketeers (1928).